This Mod adds in Lucky Blocks based on Roblox! 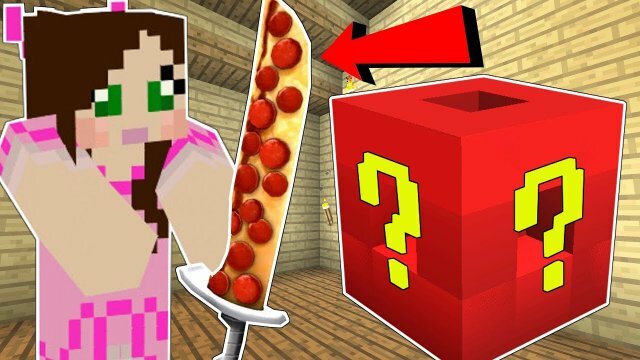 This Minecraft Mod adds in awesome items and weapons based on Roblox! You can get cool faces and armor from the game. There is also a huge variety of cool weapons from Roblox!